The new Nest x Yale lock is something to behold. It has amazing hardware, with a light up touchscreen, touch tones, and voice guidance during setup. But is it worth its steep price point since it doesn’t work with any smart speakers, including Google Assistant? Let’s dig a little deeper in our Nest x Yale lock review. As long as you buy the lock from outside of Nest’s website, the Nest Connect module will be included. This is a small, round device that plugs into an outlet and adds functionality for remotely locking/unlocking the door. If you have the Nest Secure system, then the Nest Guard hub will also add remote controls. If you’ve installed a traditional lock before, then you can rest assured that Nest x Yale setup is (almost) no different. Using a Philips screwdriver, you can remove your old bolt lock, replace it with the Nest lock using the included mounting screws, and then insert the batteries. From there, you’ll hear a lovely, helpful voice walking you through set up and giving you tips on the next steps, which includes using the app to scan the lock’s QR code and adding users and passcodes. The only real snag we hit during setup was that our door frame was not that deep. This resulted in the door lock getting stuck and the lock telling us to “check our installation.” After chiseling it a little deeper, the lock was able to easily lock and unlock with no problem at all. The lock also has an adjustable latch that can help it fit more easily during installation. Nest first made an impact with its incredible-looking thermostat. Since then, the company has continued to create high quality products with an impressive design, and Nest x Yale is no exception. It comes in three Oil Rubbed Bronze, Polished Brass, and Satin Nickel. The lock has a touchscreen that is completely black when it’s idle. When you press the Yale logo at the top or cover the front of the lock with your hand, it lights up an easy-to-read keypad. As you type in your code, you’ll hear touchtones, making it easy to know when you press on the numbers. 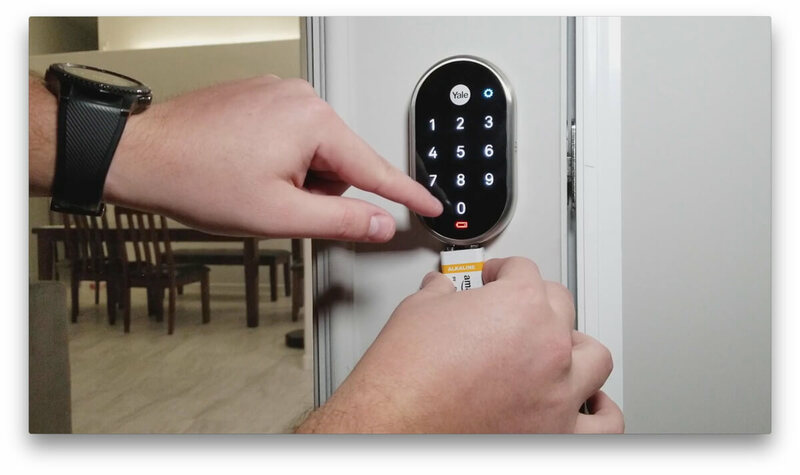 On the inside, the lock blends modern with old school, since it has a traditional-looking thumb turn in addition to a button that illuminates and adds extra privacy. While the high-tech look is great, I like that the thumb turn is available, since August and other locks can be confusing for guests. The touchscreen on the outside doesn’t leave fingerprints to keep it more secure, and it also worked with gloves in our testing for this Nest x Yale lock review. Speaking of gloves, your Nest x Yale lock can easily withstand extreme temperatures since it works from -22° F all the way up to 140° F.
The lock also features a lifetime limited warranty for finish and mechanical issues, and a two year electronics warranty. 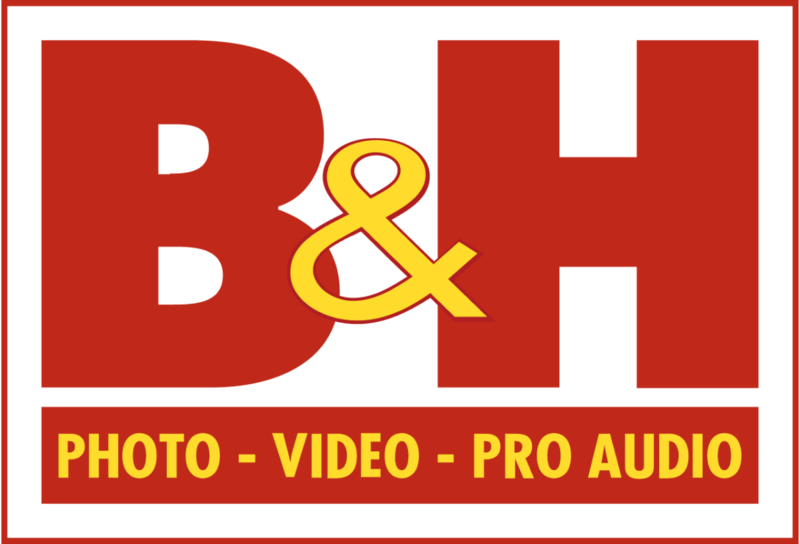 It’s also very secure, since it’s Certified ANSI/BHMA A156.36, Grade 2. You can easily lock and unlock Nest x Yale using the Nest app by holding down the button within the app. Besides that, there are a few physical controls if you don’t want to fish your phone out of your bag. To unlock, press the Yale logo or cover up the lock with your hand. Then type in your code and press the checkmark in the bottom right corner to unlock. This will work even if your WiFi is down. This is one of the annoyances in the keypad’s design. Pressing the checkmark seems like an unnecessary extra step; why not have it automatically unlock after putting in the correct code? The lock also cannot automatically unlock when you walk up to it using your phone’s location. Other smart locks offer this functionality, but Nest left it out, possibly for security reasons. If you’re leaving for the day and ready to lock the door again, press the Yale logo to secure your door. Note that this feature can optionally be turned off in settings, maybe to reduce the chance of someone accidentally pressing it and locking themselves out. The Nest x Yale lock comes with 4 AA batteries to power it. The batteries are said to last about a year before they need replacing. When it begins running low on battery life, you’ll receive notifications in the app and also see a low battery warning on the lock. If you ignore these and the lock runs out of battery, you will have to power it up by plugging in a 9-volt battery to the bottom of the lock to give it enough power to type in a code. 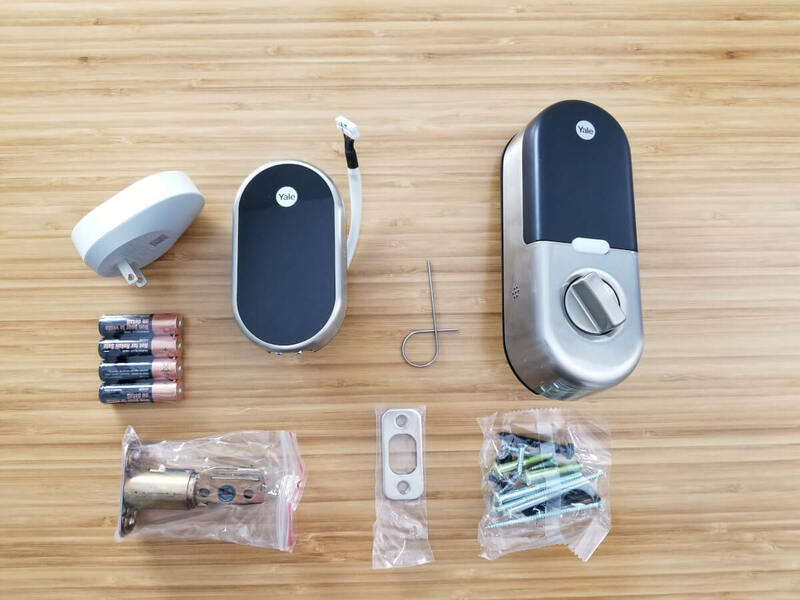 Most garage door openers work on a 9-volt, so that would be one place where you could snag a battery to get your lock powered up temporarily. This lock works within the same Nest app as the thermostat, security camera, and other Nest smart home devices. This is nice because if you’re committed to the Nest brand, you can control your entire smart home within one app. When giving others permission to use your lock, there are two different kinds of accounts to choose from: Each user can have their own passcode 4-8 digits long. You can set their code to expire after a certain amount of time (for something like an AirBnB), or set it on an ongoing schedule (for someone like a maid who comes on Monday mornings). You can set up to 20 access codes, which seems like plenty for most people. In the settings, you also have the option to receive notifications whenever someone locks/unlocks the door. These notifications are specific and will tell you who unlocked the door. This information is stored and displayed as a timeline in the history section of the app, which is a very detailed way of showing exactly who came and left during the day. Similar to the other Nest devices, you can enable Home/Away Assist, which will automatically lock your door when you leave home. It knows when you’ve left based on your phone’s location, which can add more security if you are always leaving home without remembering to lock the front door. Privacy mode locks the home so that no one can input a door code for access–only unlock using the app during this time. You can also turn this mode on or off by holding down the button on the inside of the door lock, above the thumb turn. Disable this button in the app’s settings for your lock. For now, Nest x Yale doesn’t work with any voice assistants. Ouch. It makes sense why it wouldn’t work with Alexa since Google and Amazon are at war, but it should at least work with Google Assistant. Nest says this functionality is in the works. One nice functionality is Nest x Yale’s integration with the Nest Secure alarm system. When you unlock the door with your code, Nest Secure can disarm automatically. If you plan on getting the Nest Secure system, then Nest x Yale only makes sense as your door lock. Overall in our testing and review of Nest x Yale lock, we found that the door lock is very high quality. It comes at a slightly higher price compared to other smart locks, but that price is worth it since it looks sharp and works well. The only main missing features compared to other smart locks are integration with a smart speaker, and automatic unlocking when you walk up to your door. If you have a Nest thermostat, camera, doorbell, or security system, then you will seriously want to consider Nest x Yale. It will add a lot of security and functionality to your home no matter what, but the fact that it works within the well-designed Nest app makes it a real winner for us.